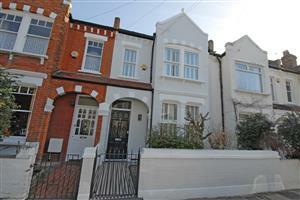 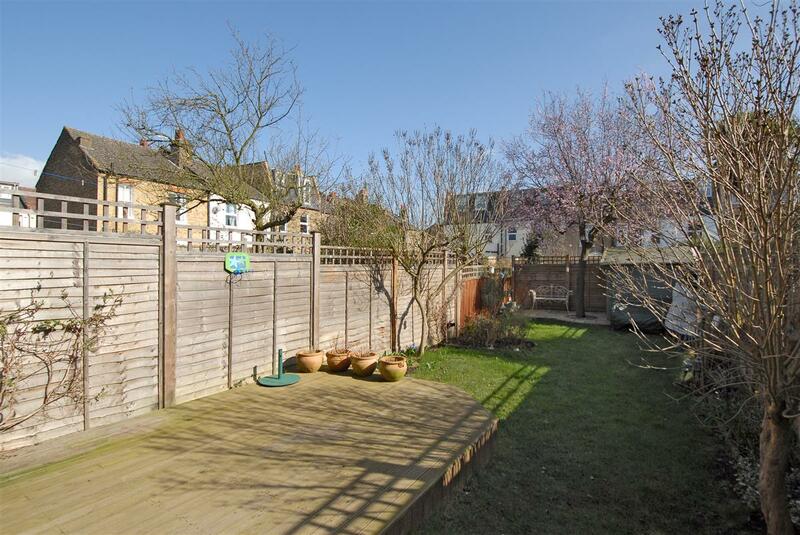 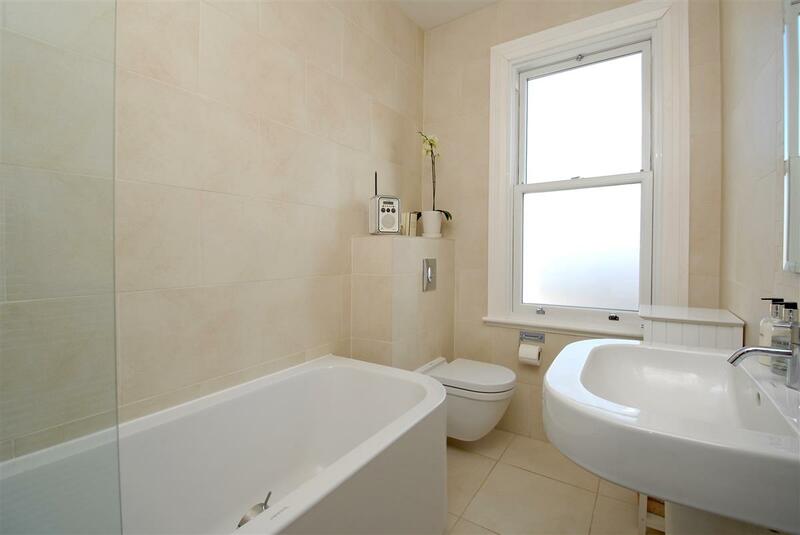 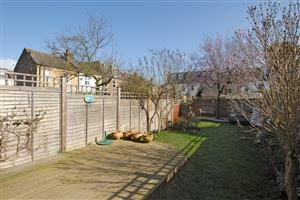 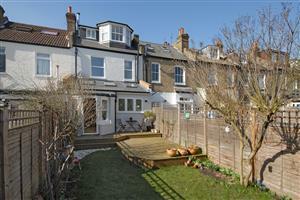 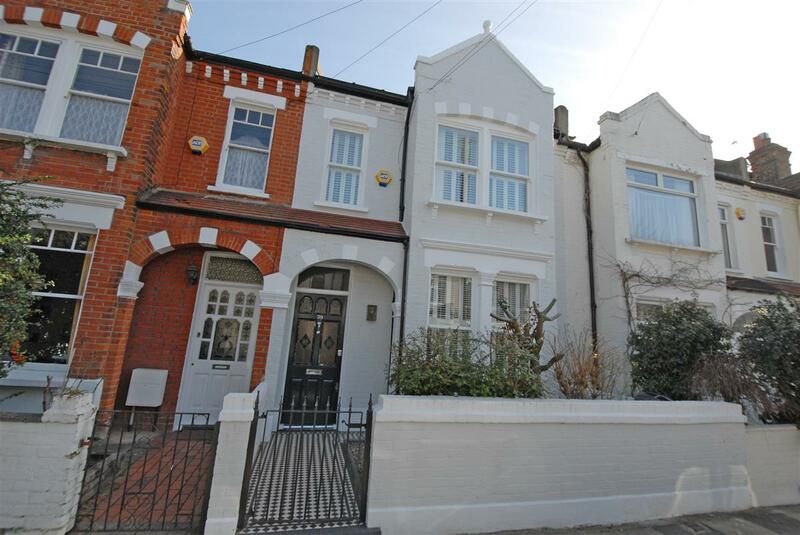 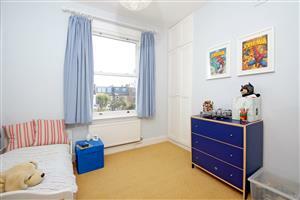 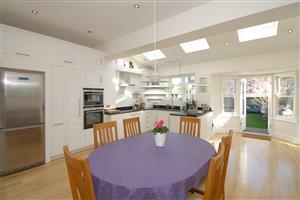 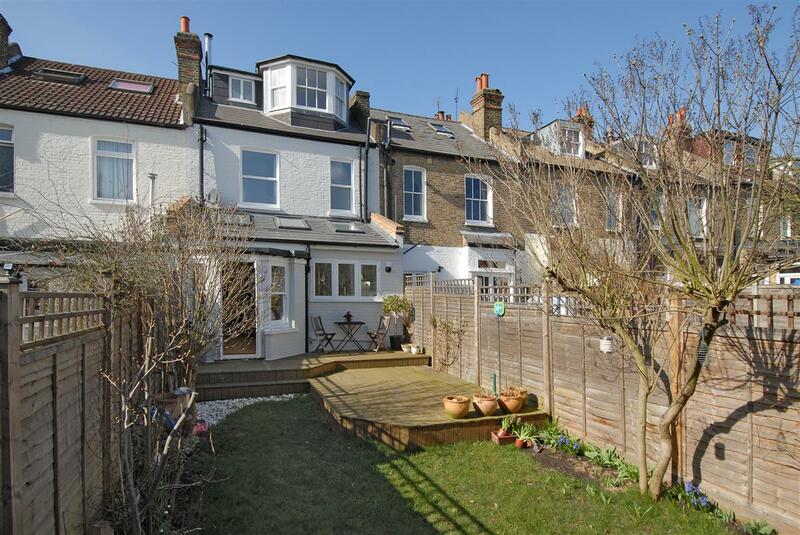 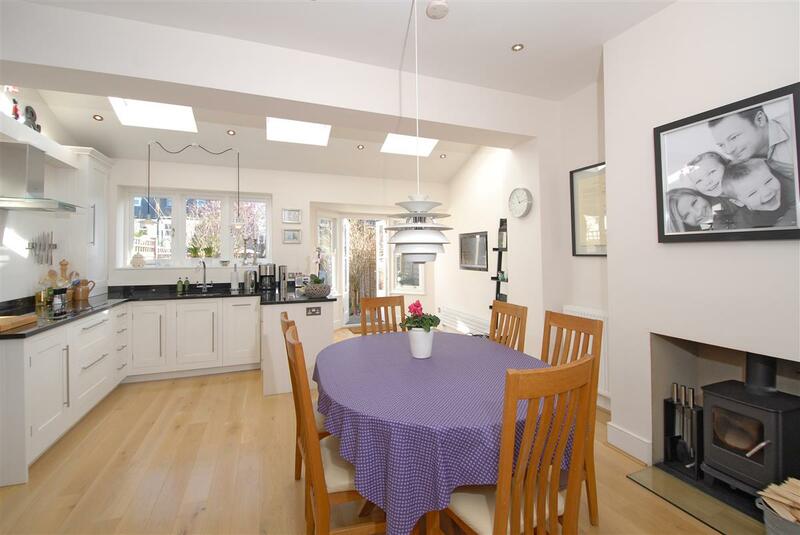 A beautifully presented four bedroom family home in the Southfields Grid. 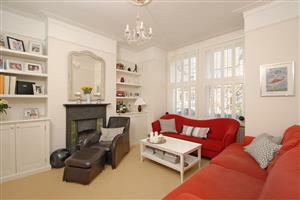 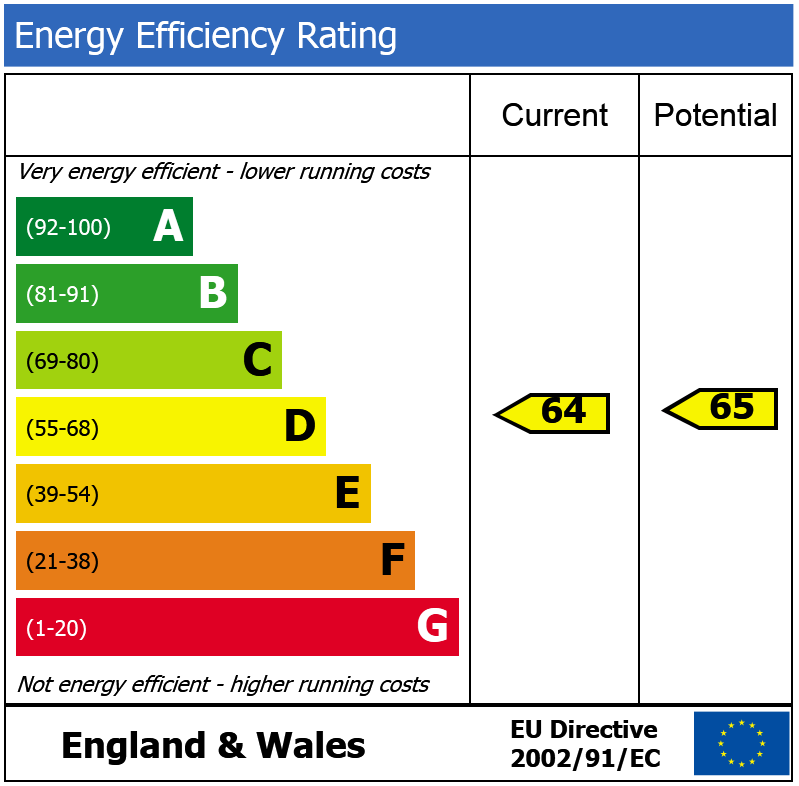 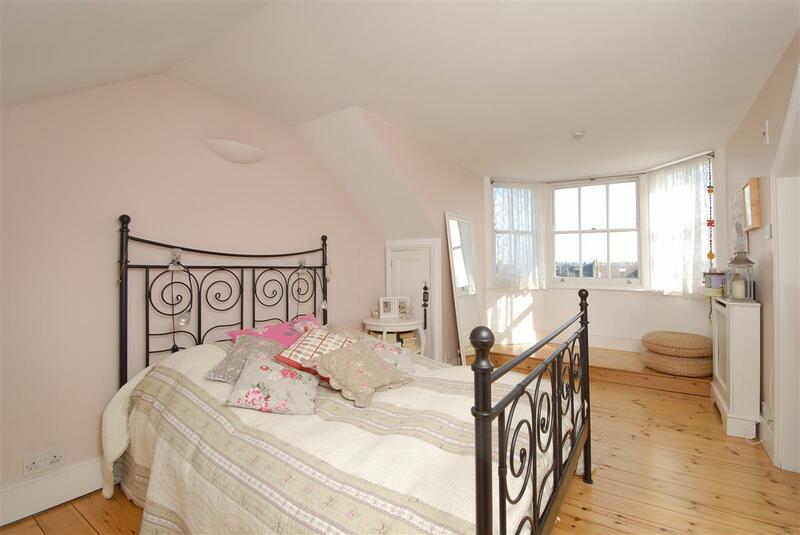 The property has been lovingly refurbished and retains many original features. On the ground floor, there is a front reception room and a stunning kitchen / family room with an attractive bay window leading onto a fantastic 55' garden. 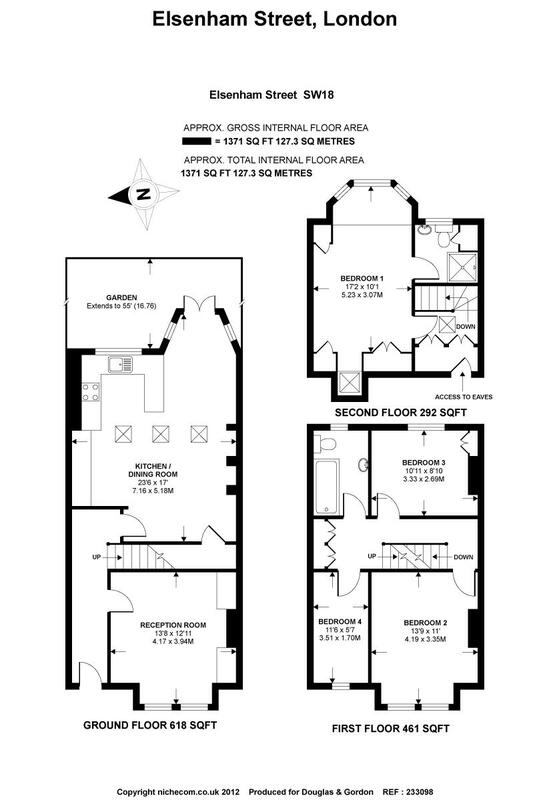 Upstairs, there are three bedrooms and a family bathroom on the first floor, with the master bedroom on the second floor with an ensuite shower room and bay window.